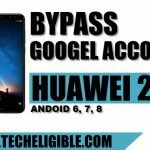 ypass Gmail Account Verification Huawei easily, this method is for all huawei nougat devices 7.0, 7.1, 7.1.1. 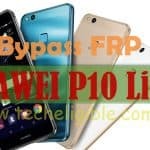 You can easily remove factory reset protection frp without pc, without adb commands, its latest method to bypass google frp from your latest huawei devices. 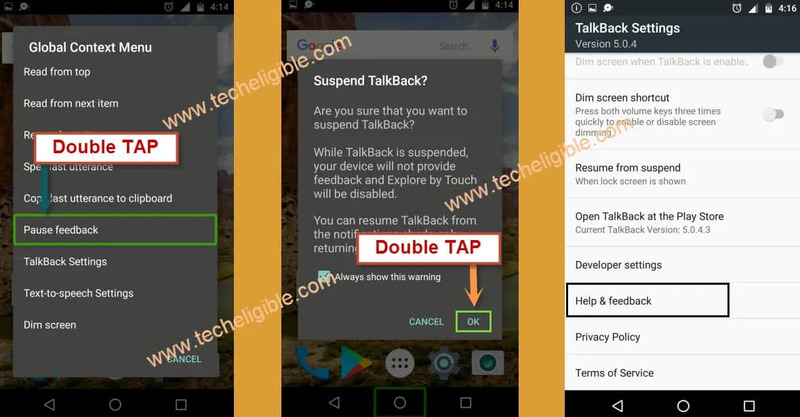 We will use “TALKBACK” method to remove frp. 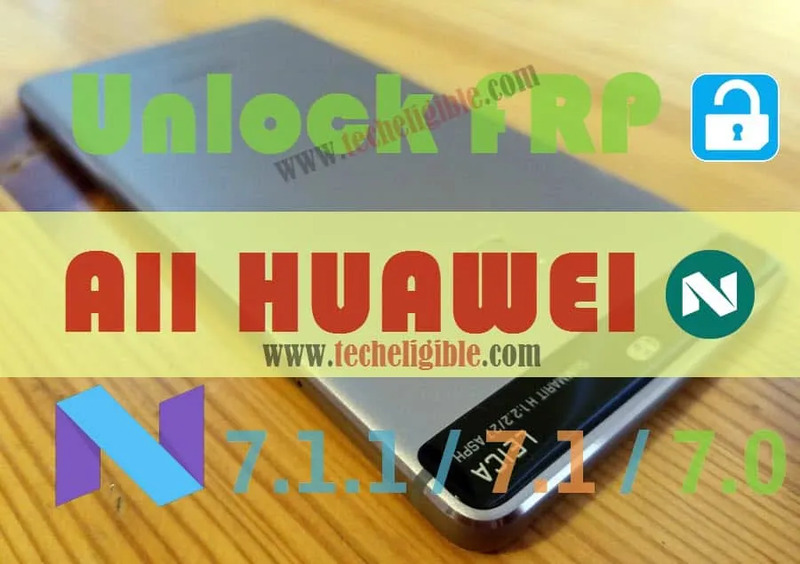 Note: This method is for Huawei Nougat 7.0, 7.1, 7.1.1. • From very first screen, select your desire language and then tap on “NEXT”. • After that, Tap on > SKIP > AGREE > AGREE > NEXT. • Connect “Wi-Fi” to your device. • Press “Power Key” and “RESTART” Huaiwe device. 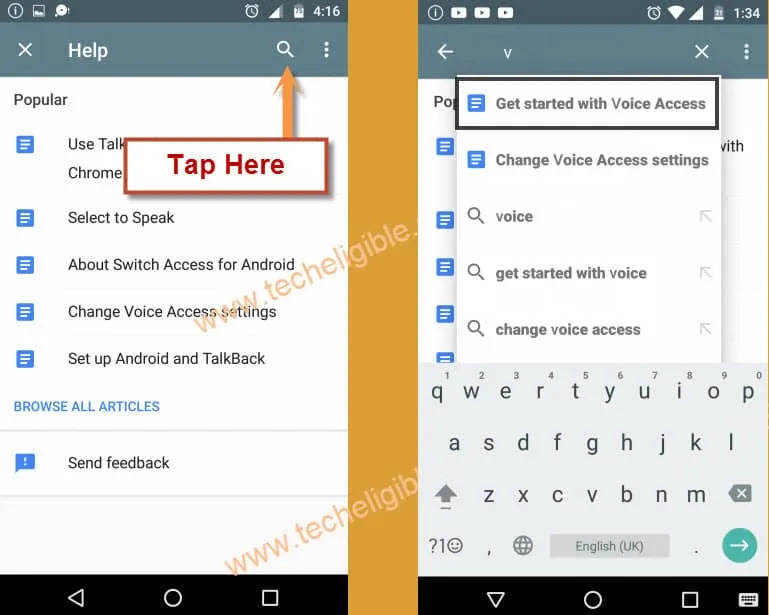 • Swipe Down to Right on Talkback tutorial screen to get “Global Context Menu”. • Now again “Swipe Down to Right”. • Double tap on “Pause Talkback”, after that double tap on “OK”. • Tap on “Help & feedback”. • Tap on “Search icon” from top right corner, and type there “V”. • After that tap on “Get started with voice access”. 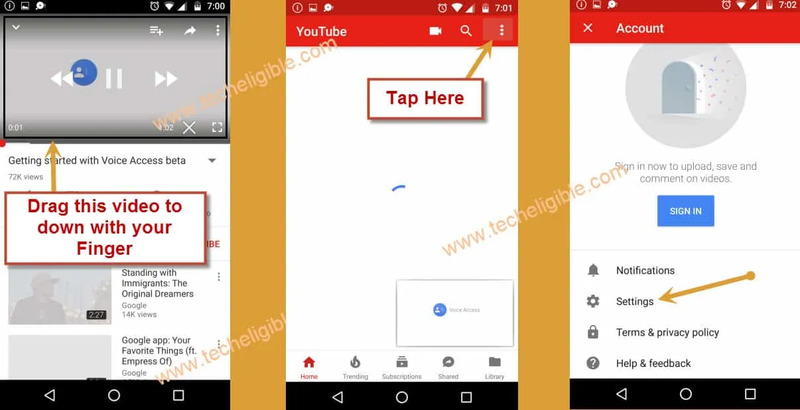 • Tap on “Play button” to play youtube video. • After that tap on ‘Share arrow” to get share options. • From share options, just tap on “3 dots” to open youtube. • Drag down youtube video. • Tap on top right corner “3 Dots”. • After that tap on “Settings”. • After tap on “Accept & Continue”. • Deselect “Data Saver is on”, then tap on “NEXT”. • Tap on “No Thanks”. • Type in google search bar “Downlaod FRP Tools Techeligible“. • Tap on “Most Relevant Result” from google search as shown in below image. 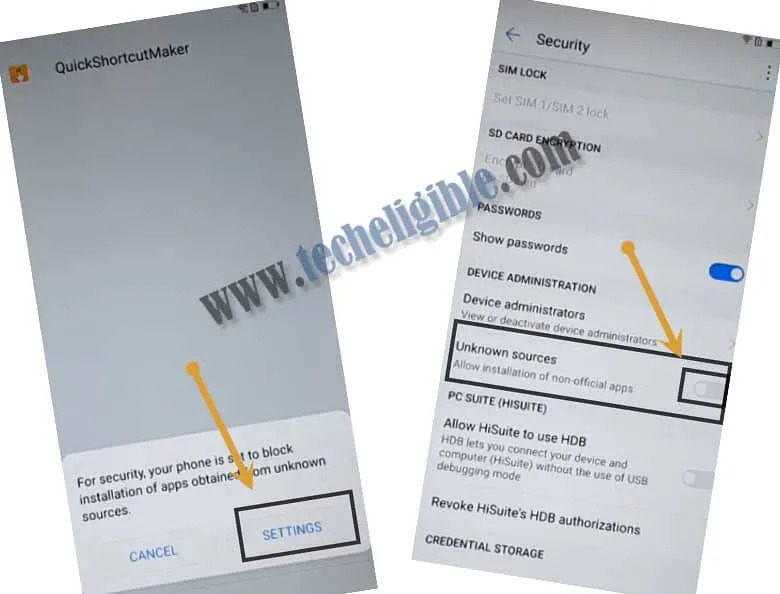 • Download “Quick Shortcut Maker 2.4.0” from there. • Once downloading finish, popup will appear bottom of your screen, just tap on “OPEN”. • Now you will get “Installation Blocked” popup, just tap on “Settings” from popup. • Enable “Unknown Sources” from there. • Tap on “Back Key” to back to “Download Page” and again download “Quick Shortcut maker 2.4.0” and again open it. • Tap on “Install”, after that tap on “OPEN”. • Now type there “HOME”, and tap on that. • Tap on very first “HOME” as shown in below image. • After that, tap on “TRY”. • After that tap on “Accounts”. 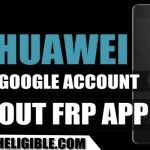 • Add your Latest gmail account there to Bypass Gmail Account Verification Huawei. • Once gmail account added, tap on “Accept”, and then tap on “NEXT”. • Go back to “HOME SCREEN”, by tapping on “Back Key” from “Accounts” screen. 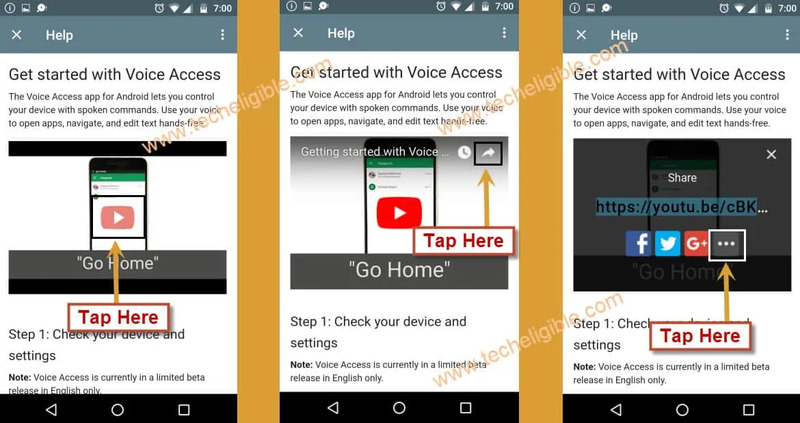 • Tap on “Play Store”, and then tap on “Get Started”. • Go back to “Home Screen” again. • Tap on “Settings” from home screen. 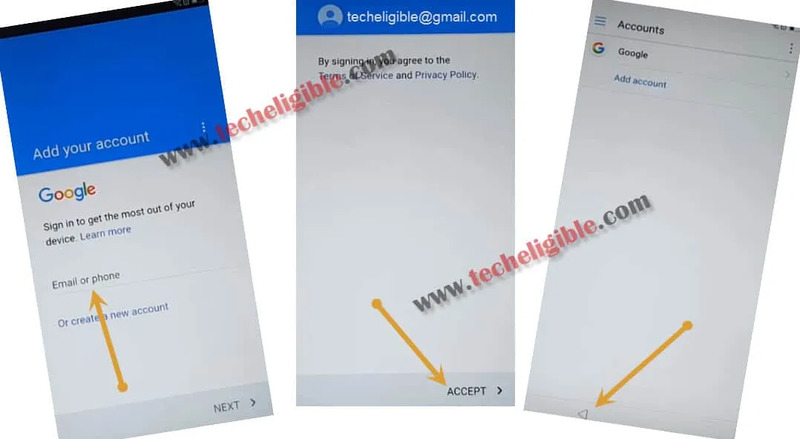 • Go to “Advance Settings”, and then tap on > Backup & Reset > Factory Data Reset > Reset Phone > Reset Phone to successfully ypass Gmail Account Verification Huawei. • It will take several minutes in erasing data, after that complete initial setup. 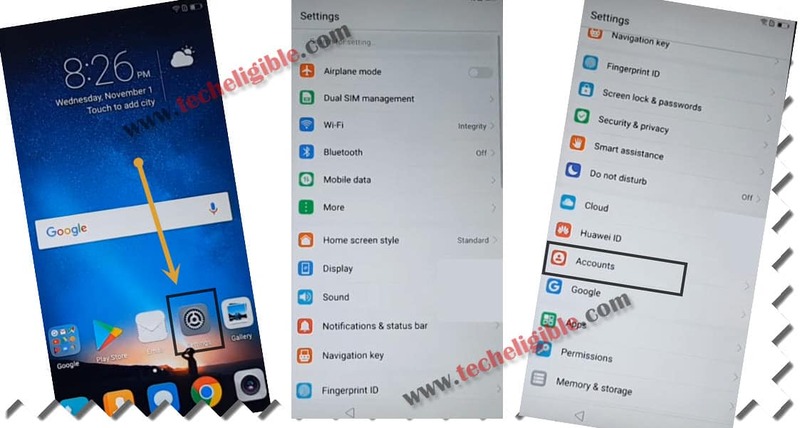 Thanks for visiting, feel free to ask question regarding your device, if this method worked for you, don’t forget to post your device detail in comment box. Splendid brother!! Works on media pad. It works well for huawei nova 2 lite. Thank you for the solution. Please help. I’ve done this over and over and chrome will not open. What do I do?? hi help me pls … my phone FRP lock and brick i need a key . code to unlock frp help me ?? I had some trouble at first, but realized i needed to follow exactly step by step…also the phone must be at least 40% charged.